It’s been a long road for Hyperkin’s RetroN 5 Game Gear adapter. Of course, history would prove Leung wrong as Hyperkin failed to release the peripheral that year or even in 2016, when the company refused to acknowledge its existence, despite our persistent efforts to get information from them. 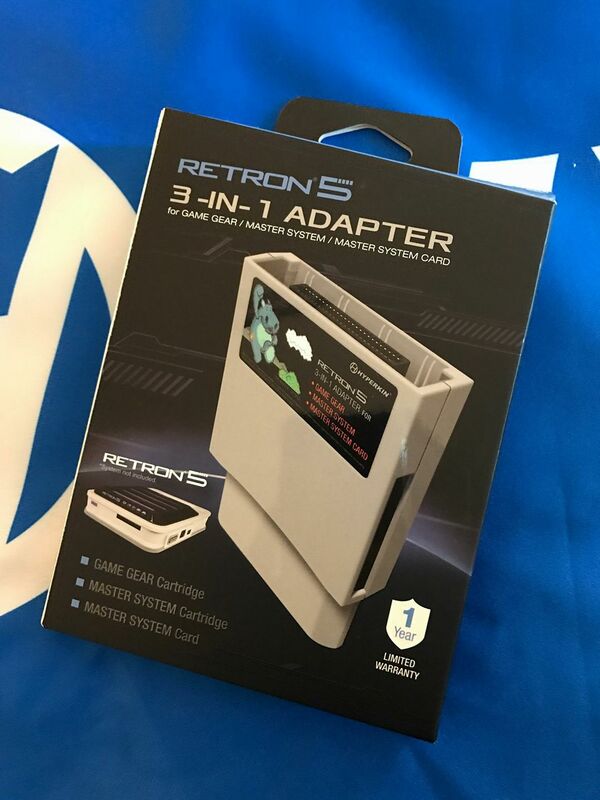 Today, seemingly out of nowhere, Hyperkin posted a photo of what looks to be retail packaging of the RetroN 5 “3-in-1 Adapter,” which adds support for Game Gear, Master System and SEGA My Card games, and will be showing it off at its CES booth this week. 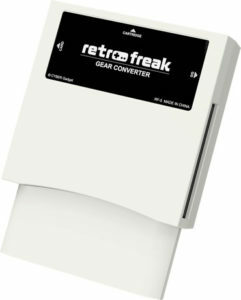 While this is certainly exciting news for those RetroN 5 owners out there, Hyperkin’s peripheral looks disturbingly similar to Cyber Gadget’s Retro Freak Game Gear Converter that was released earlier last year. The similarities are so close that even the front sticker area looks to be the same exact size and location! Might Hyperkin have licensed the peripheral from Cyber Gadget and is now offering the add-on for its own device?